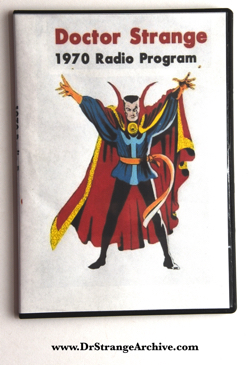 Size: 5 3/8" x 7 1/2"
Description: This is a two CD set with the first six episodes of the Dr. 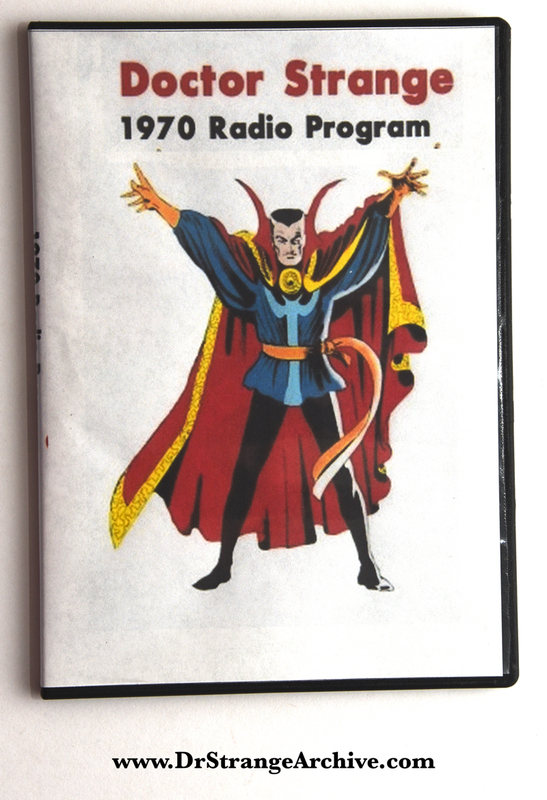 Strange radio show by WBIA in New York City produced by Charlie Potter. There appears to be 17 total episodes starting in 1967.